Chris Bustamante, Ed.D. has been named President of Rio Salado College, the largest in headcount of the 10 colleges within the Maricopa Community College District (MCCD). The appointment, which was recommended by Chancellor Rufus Glasper, was approved by the Maricopa Community Colleges Governing Board at its June 22 meeting and is effective immediately. 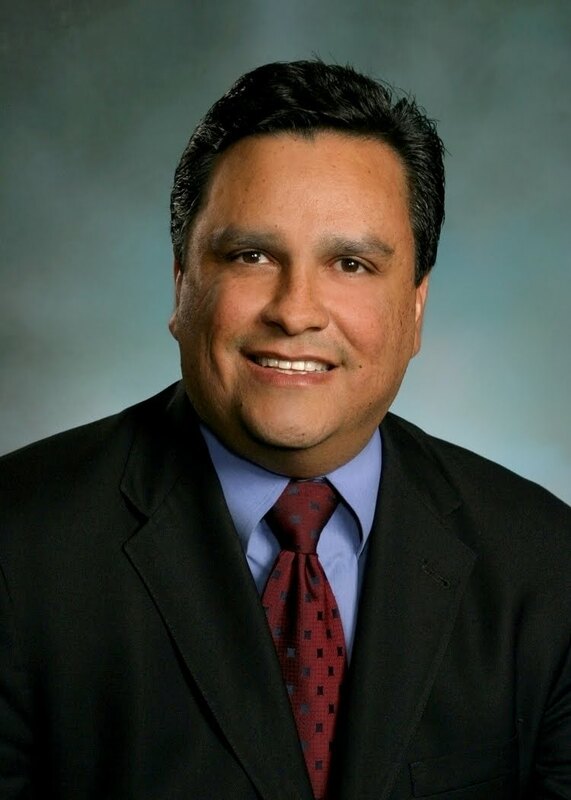 Dr. Bustamante has been serving as Rio Salado’s Interim President since February 16, 2010, when former Rio Salado President Linda Thor assumed the Chancellorship of California’s Foothill-De Anza Community College District. President Bustamante’s prior executive positions at Rio Salado include Vice President for Community Development and Student Services, and Dean of Academic Affairs. Earlier in his career, he held senior-level government affairs positions in the Maricopa Community College District. Dr. Bustamante graduated from the University of Arizona with a Bachelor’s Degree in Business Administration. He earned his Master’s Degree and Doctorate in Educational Leadership, both from Northern Arizona University. He currently serves as an Adjunct Professor for NAU in the M.Ed. in Educational Leadership Program/Maricopa cohort. Before joining the Maricopa Community Colleges, Dr. Bustamante was Assistant to the Superintendent for Community and Government Relations at Phoenix Union High School District. He also served as a Legislative Aide to the Arizona House of Representatives from 1984-87.